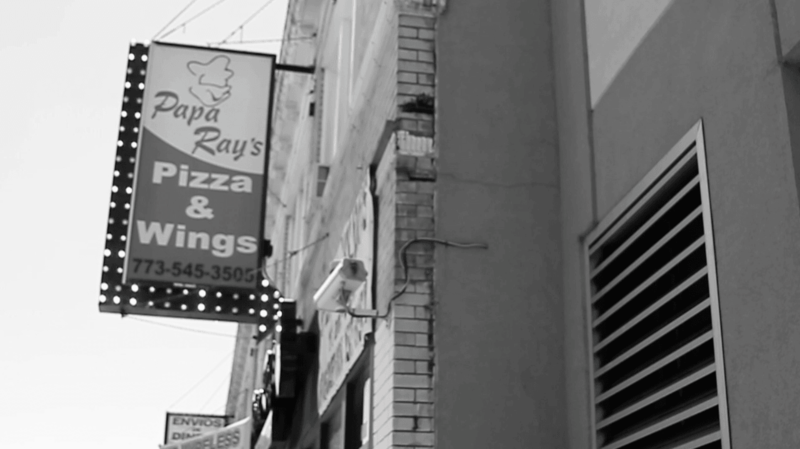 Papa Ray's Pizza & Wings in Chicago was established in 2009 by co-owners and brothers George and John Rayyan. They first got into the pizza business in 2006 when they bought a collapsing pizzeria called Pinocchio's Pizza & Pub. John and George took over the pizza restaurant and turned it around. In 2008, a customer who was impressed with the business approached them with an offer that was too good to turn down. After careful consideration, they decided to sell their pizzeria. Soon after, George and John decided they weren't done with the restaurant business. They have always had a passion for creating great recipes and serving them to their friends, family, and customers. They opened their first Papa Ray's concept in 2009 and decided to create a scalable business model to get excited about. They used the name "Ray" in honor of their father who they both looked up to. The pizza industry has become John and George's obsession. They are passionate about being in the best in the industry and trying to make every aspect of the Papa Ray's experience amazing. 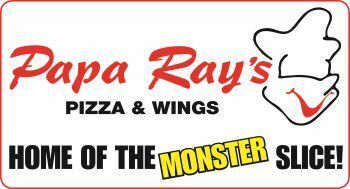 Today Papa Ray's Pizza & Wings operate four restaurants and are serving pizza in the Chicago neighborhoods of Uptown, Avondale, Logan Square, and suburban Carol Stream.